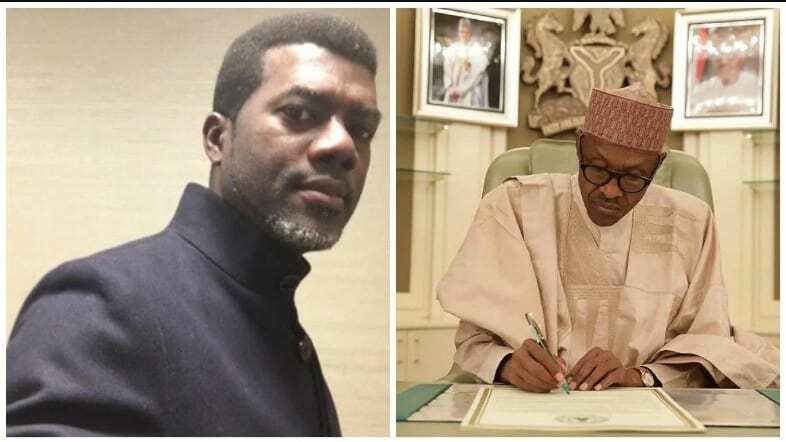 Omokri replies presidency, says Jonathan’s administration better than Buhari. 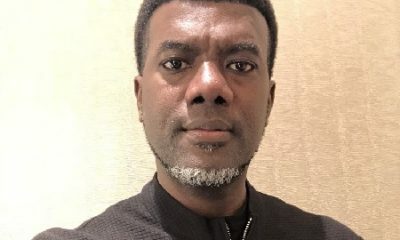 Former aide to ex president Goodluck Jonathan, Reno Omokri, claimed that Nigeria’s economy was better during his boss’ tenure than the current administration. 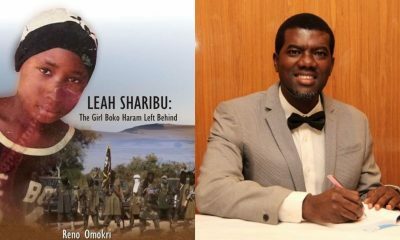 Omokri said this in response to the Chairman of Presidential Committee on Anti-corruption, Prof.Itse Sagay’s assertion that Nigerians would have been crossing the Sahara to Libya had he remained in power for three years. 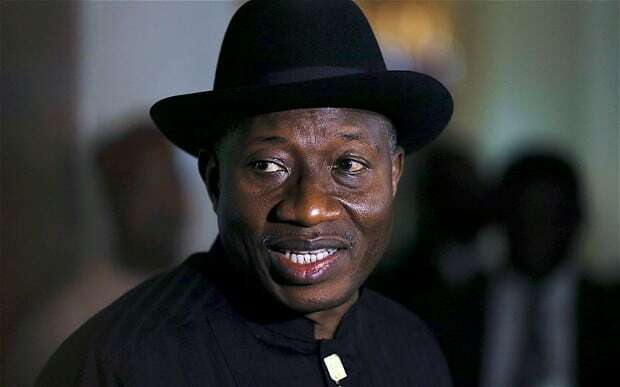 Omokri said: “The World Bank says our economy was better under Jonathan than it is now. 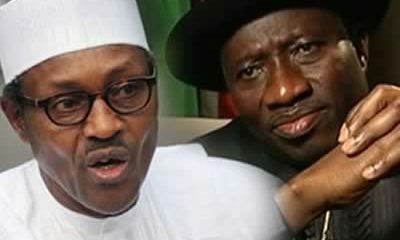 Transparency International says corruption is worse today than under Jonathan. The Global Hunger Index says Nigerians are more hungry today than under Jonathan. “Nigeria moved from 4th most terrorized nation in the world in 2015 to 3rd most terrorized nation in the Global Terrorism Index for 2017. “Furthermore, under President Muhammadu Buhari, the United Nations reveals that there has been a massive increase in the number of Nigerians fleeing Nigeria via the desert with 602,000 leaving annually and 27,000 dying every year either in the Sahara Desert or the Mediterranean Sea. So by what parameter is Sagay using to make his jaundiced judgment? 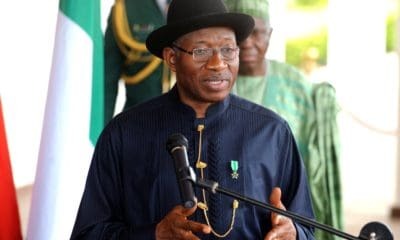 “Furthermore, under former President Jonathan, Nigeria was the first nation in the world to evacuate her citizens from Libya during the Arab Spring. “Dr. 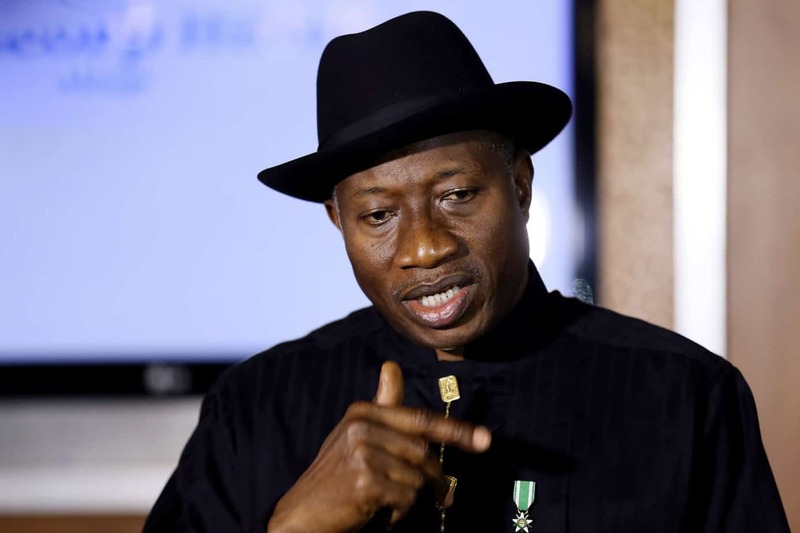 Jonathan would never keep quiet if Nigerians are being sold as slaves in Libya. If President Buhari can call Nigerians “criminals” to the Telegraph of U.K, why should Nigerians be surprised when he does not act to free us from slavery in Libya? “Professor Sagay spends too much time poking his nose into other people’s affairs and too little focus on his own business, that is why under his watch as chairman of the Presidential Advisory Committee on Anti-Corruption, PACAC, Maina got recalled, reinstated, double promoted and still received salary (according to his lawyer). 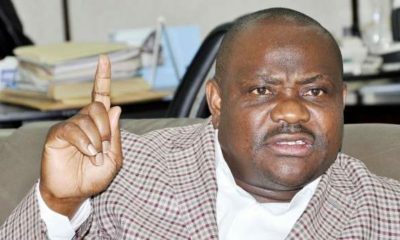 “That is why the Group Managing Director of the Nigerian National Petroleum Corporation, Maikanti Baru, was able to award $25 billion worth of contracts without due process. That is why $40 million was found in an Ikoyi apartment and Nigerians still do not know who the money belongs to. 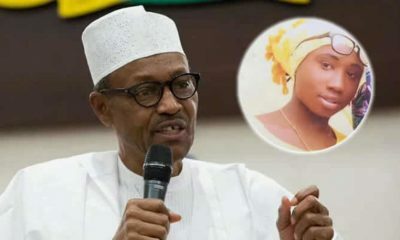 That is why there has been unbridled looting around President Buhari to the extent that the Presidential Clinic at Aso Rock does not have ordinary Panadol, despite the billions allocated to it under President Buhari.